John Shepherd is a Managing Director, currently serving as the Alliance Director for CBRE’s Career Education Corporation (CEC) account based in Schaumburg, Illinois. CEC is a national, for-profit post-secondary education provider with eight distinct brands and over 50 campuses across the U.S. The company offers a variety of associate, bachelor, master, doctoral and certificate programs in career-focused disciplines. 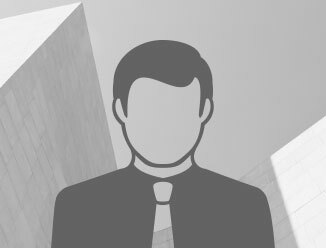 John is responsible for the overall client relationship, service delivery, financial documentation and contract governance. He leads a multi-disciplined team of 34 employees in the delivery of facility management services for CEC’s real estate portfolio comprised of nearly four million square feet. John also provides oversight and peripheral support to CBRE’s portfolio administration and transaction management services for the account. Under John’s leadership, the CBRE facilities management team achieved $524,000 in savings in 2014, a value-to-fee of 6.04 and earned 102% of the KPI goals for that year. Prior to serving as Alliance Director for CEC, John was the Director of Operations for the Motorola Solutions account for the Americas. John joined CBRE in 2012 as the Director of Operations for the CEC account and served in this role through the end of 2013.